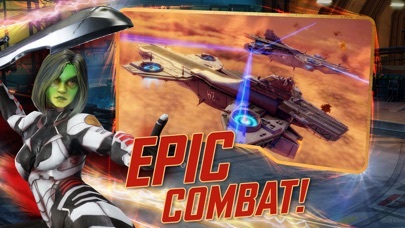 MARVEL Strike Force van FoxNext Games, LLC is een app voor iPhone, iPad en iPod touch met iOS versie 10.0 of hoger, geschikt bevonden voor gebruikers met leeftijden vanaf 12 jaar. 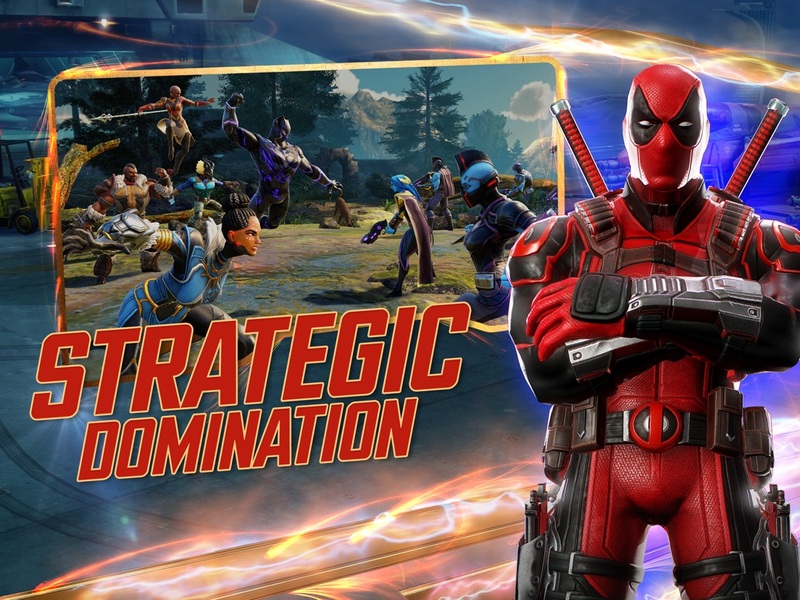 In MARVEL Strike Force, ready for battle alongside allies and arch-rivals in this action-packed, visually-stunning free-to-play game for your iPhone or iPad. An assault on Earth has begun and Super Heroes and Super Villains are working together to defend it! 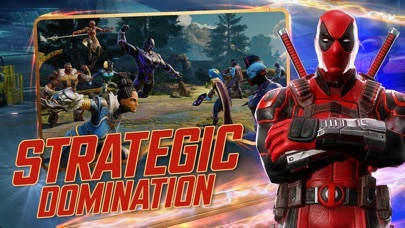 Lead the charge by assembling your ultimate squad, including Spider-Man, Doctor Strange, Groot, Rocket Raccoon, Loki, Venom, Captain America and Iron Man, as you enter strategic combat against an all-new enemy threat. It’s time to fight! Gather your squad and prepare for the battle to save Earth! Recruit your strike force and form a squad of powerful MARVEL Super Heroes and Super Villains like Iron Man, Captain America, Loki, Venom, Dr. Strange and more. 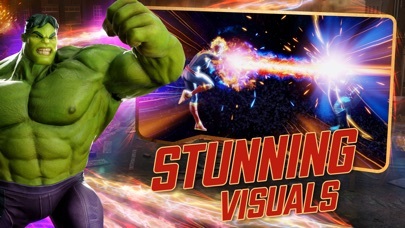 Outfit and upgrade your Super Heroes and Super Villains to become stronger than ever before. Who you bring to the fight matters. Pair up specific Super Heroes and Super Villains to perform combo moves to take out enemies. 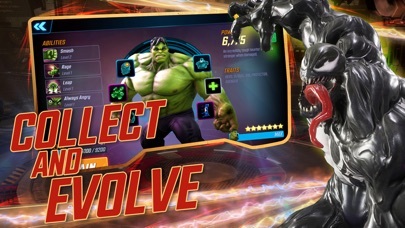 Expert in-fight tactics in 5v5 battles give you the power to vanquish the greatest villains of the Marvel Universe. 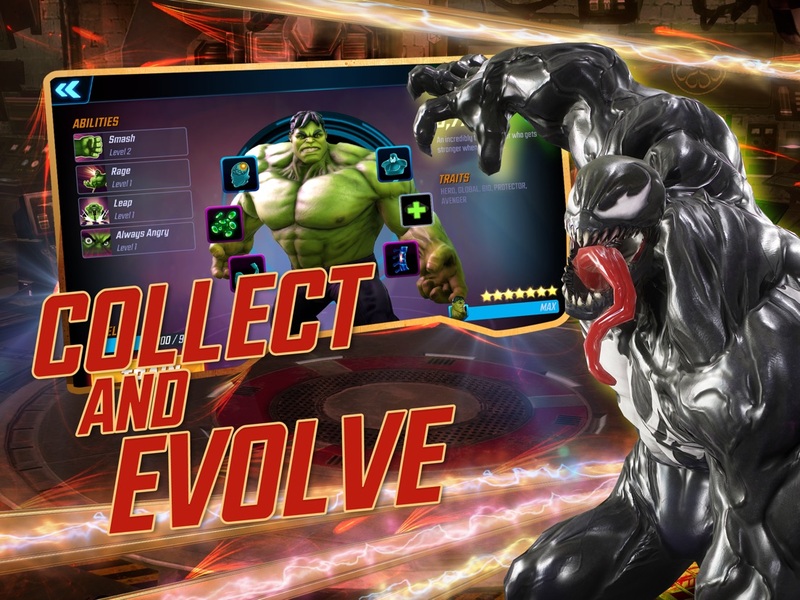 Experience groundbreaking gameplay cinematics, as your heroes unleash dynamic chain combos with a single tap. Play one of the most visually stunning mobile game experiences that has ever been released. 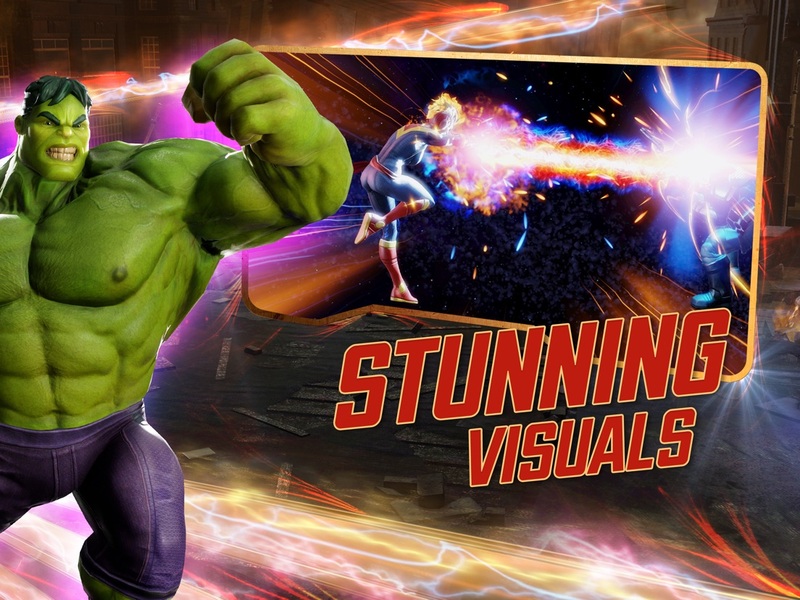 Your Marvel Super Heroes and Super Villains look as close to life-like as possible on your phone! 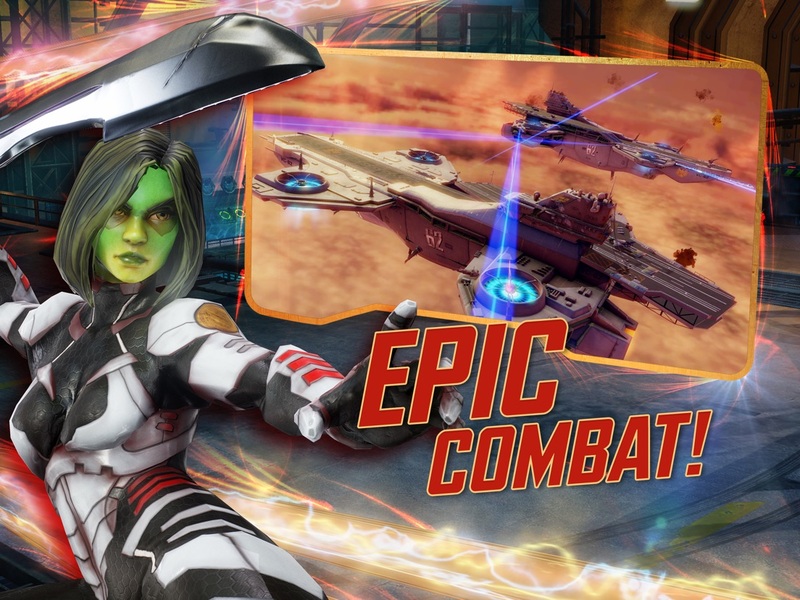 MARVEL Strike Force also offers a paid subscription service to keep the epic fights going even longer! Subscribers receive additional Campaign Energy every day for as long as they're subscribed, even if they miss a day! When you sign up, payment will be charged to your iTunes Account at confirmation of purchase. Your subscription will auto-renew unless turned off at least 24 hours prior to the end of the current period, at which point your account will be charged for renewal within 24 hours. After purchase, you can manage your subscriptions in your account settings. We may work with mobile advertising companies and other similar entities that help deliver advertisements tailored to your interests. 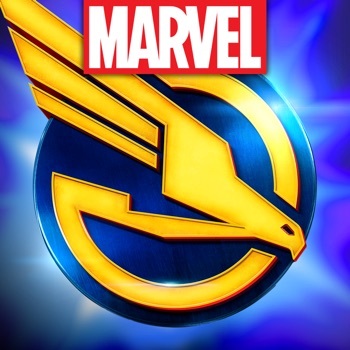 For more information about such advertising practices, and to opt-out in mobile apps, see http://marvelstrikeforce.com/privacy-policy#ads. You may also download the App Choices app at www.aboutads.info/appchoices. 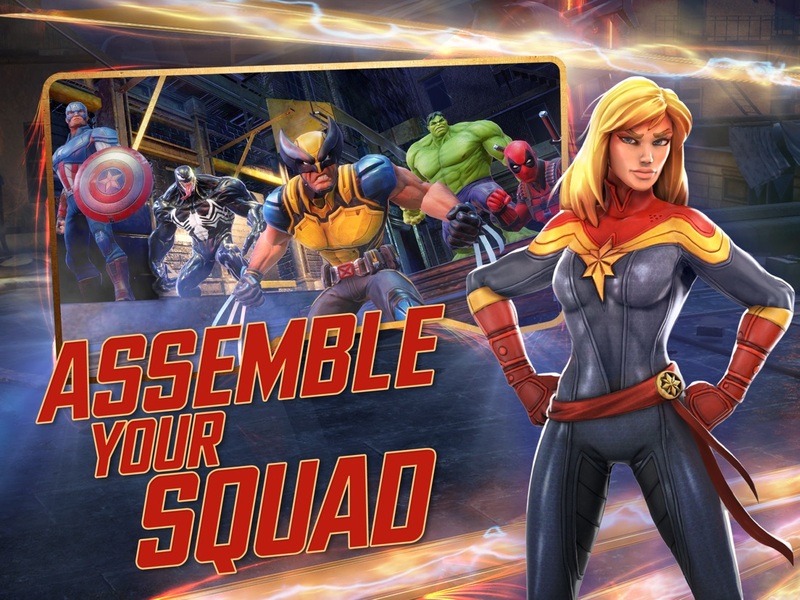 Informatie voor MARVEL Strike Force is het laatst vergeleken op 22 apr. om 10:41. Downloads verlopen via iTunes, bekijk daar altijd de meest actuele prijs, compatibiliteit en andere informatie. Je hebt een actieve iTunes account nodig om apps aan te schaffen. • The Alliance War tutorial no longer stops after claiming a slot during matchmaking. 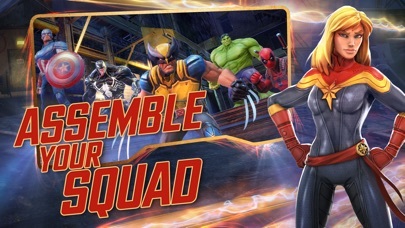 • Improved the appearance of Doctor Doom, Rocket, Groot, and Lockjaw during Event Campaign stories.